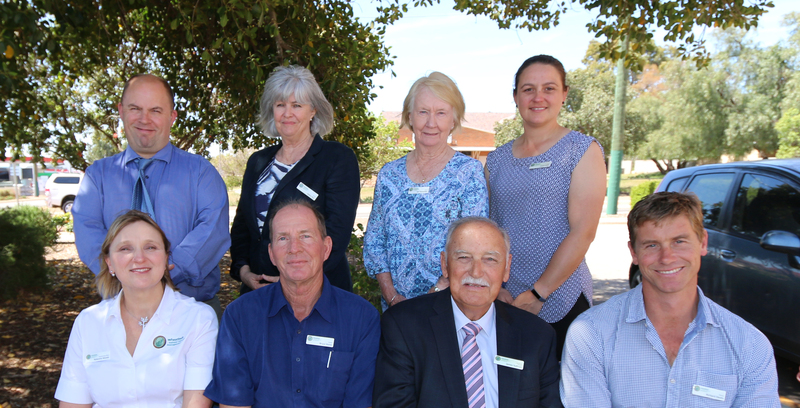 It has been a year of change and new adventures at Wheatbelt NRM and this year’s Annual General Meeting was no exception. Members and associates gathered from around the Wheatbelt and heard updates from Chair Jim Sullivan and Chief Executive Officer Natarsha Woods. The most significant changes in the organisation include an updated Three Year Plan and a new Constitution. For the details and additional information, view our 2018 Annual Report. After the AGM, the Board of Directors elected Debra Rule as the new chairperson of Wheatbelt NRM. Ms Rule has been on the Board since 2015 and has been re-elected by the membership for her second term this year. She owns a farm in West Pingelly, has been heavily involved with the Sandalwood industry, and has vast experience in strategic planning with various Boards. Our heartfelt thanks to Jim Sullivan for his 10 years on the Board of Wheatbelt NRM, the success and position of the organisation is owed in great deal to his guidance and leadership. We wish him all the best for his future.